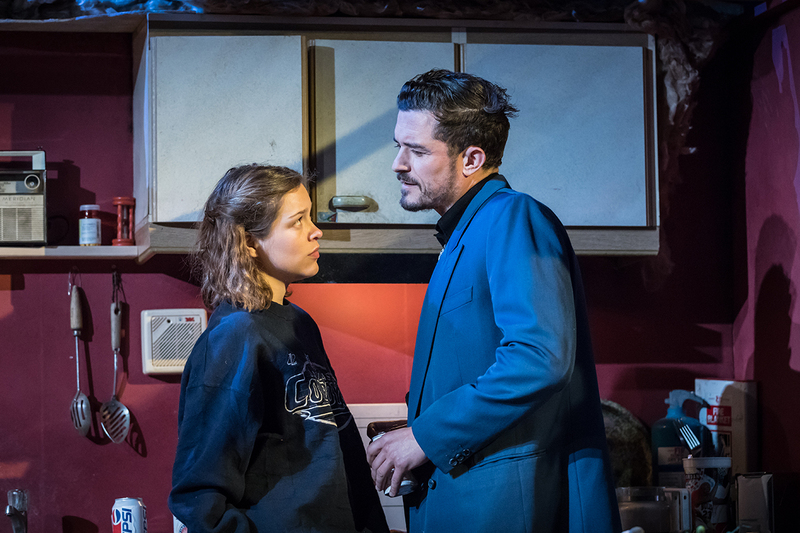 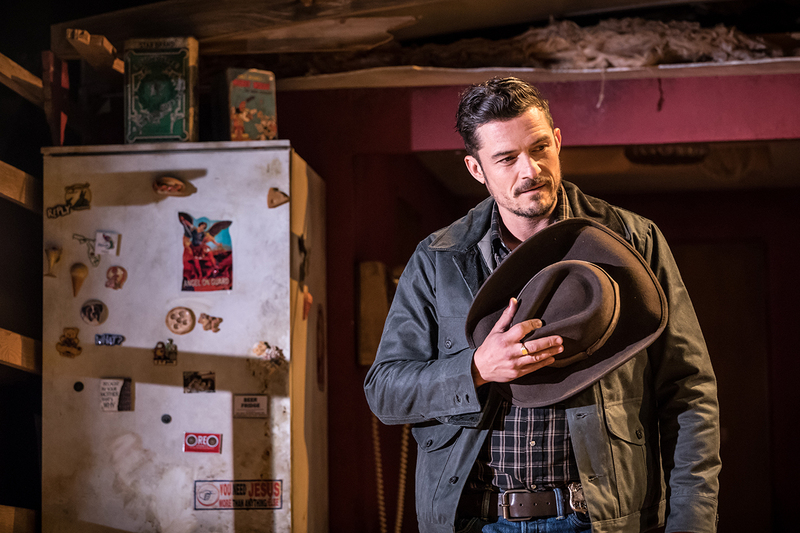 Orlando Bloom will lead the cast in Tracy Letts’ black comedy thriller, Killer Joe, for a strictly limited 13-week run. 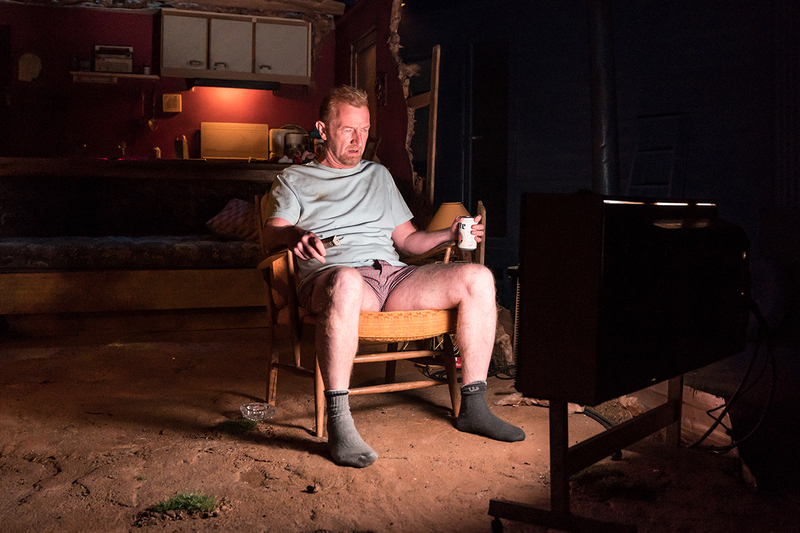 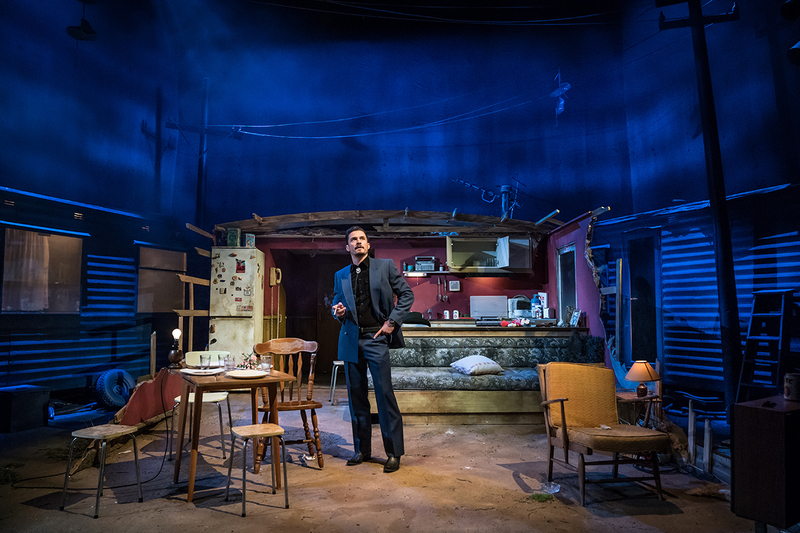 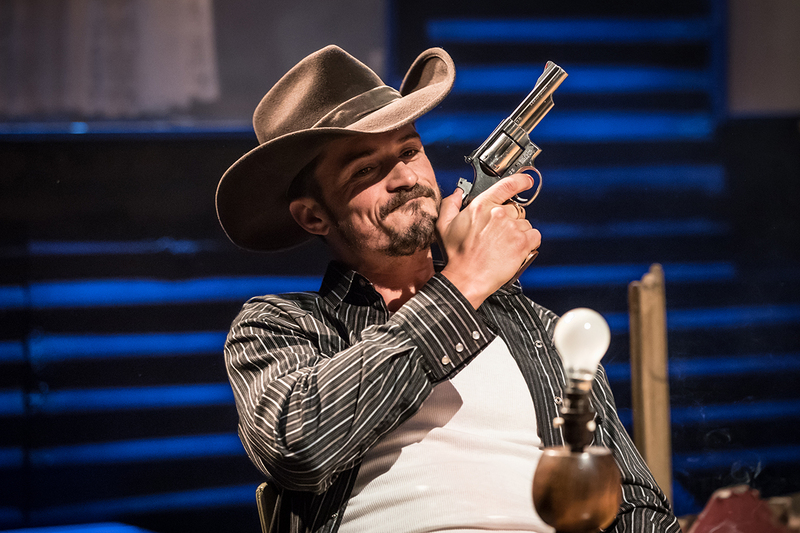 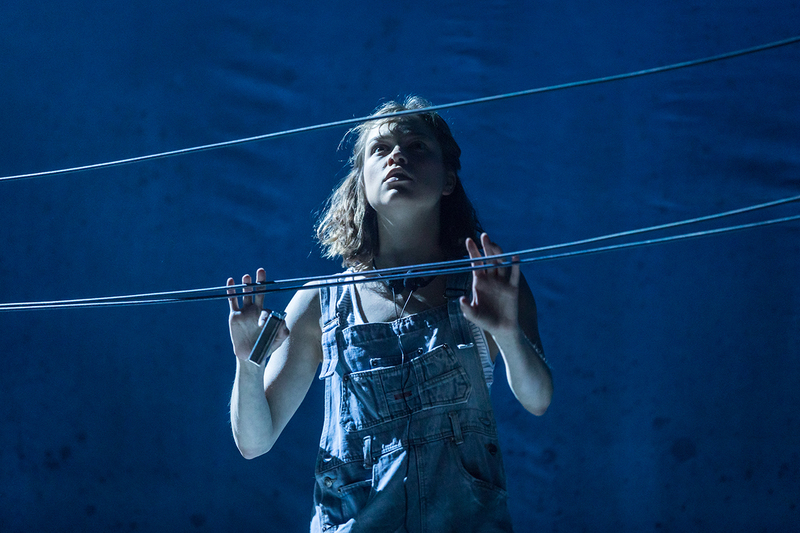 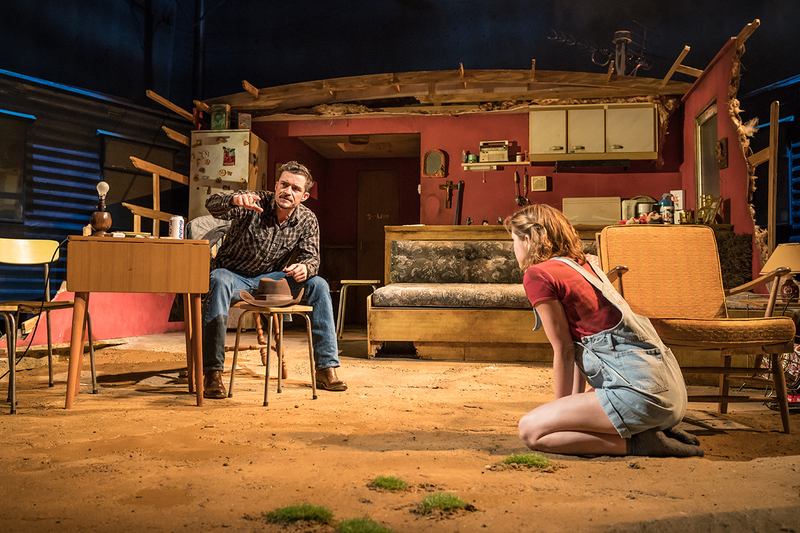 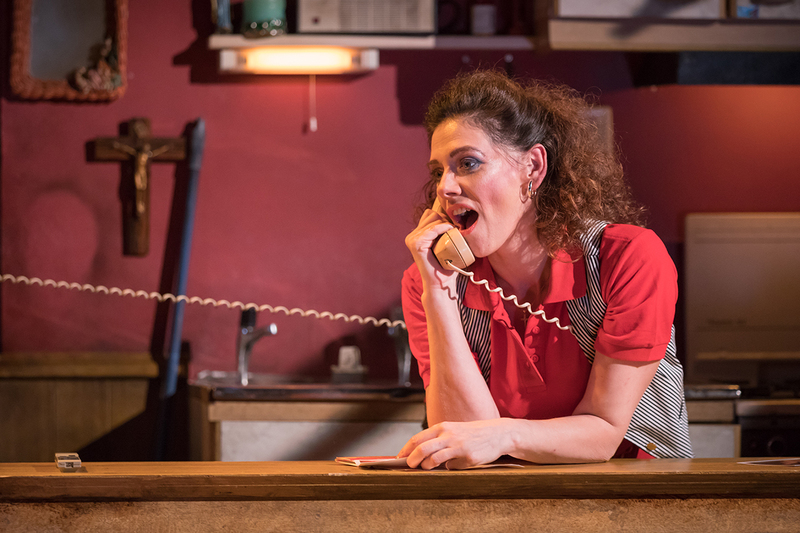 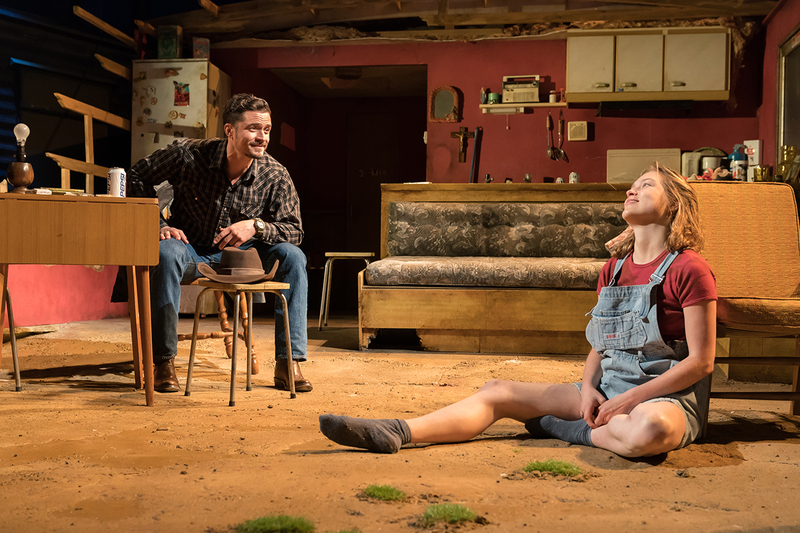 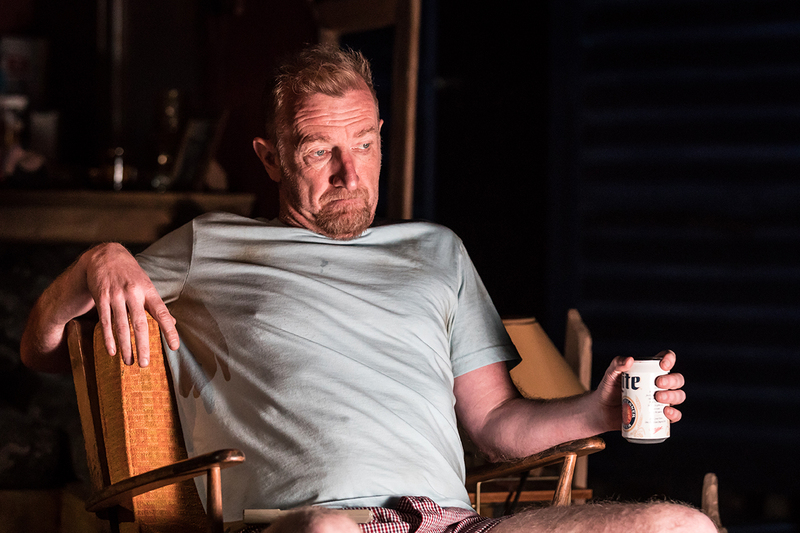 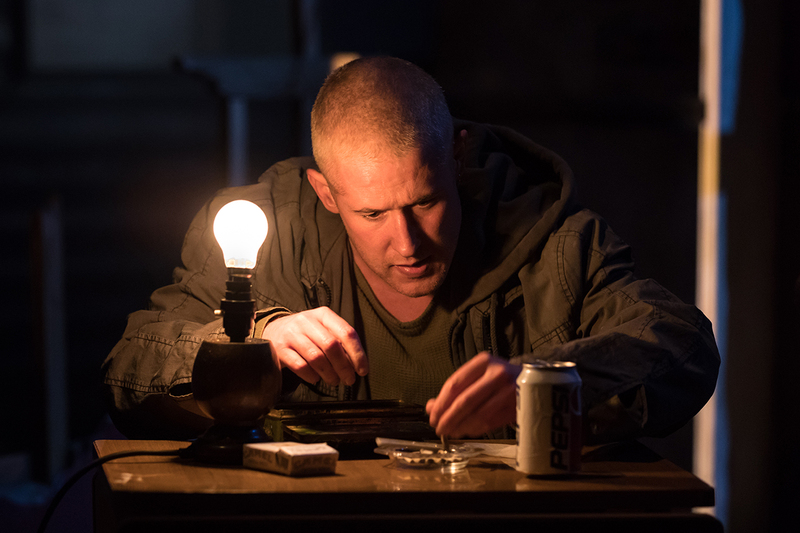 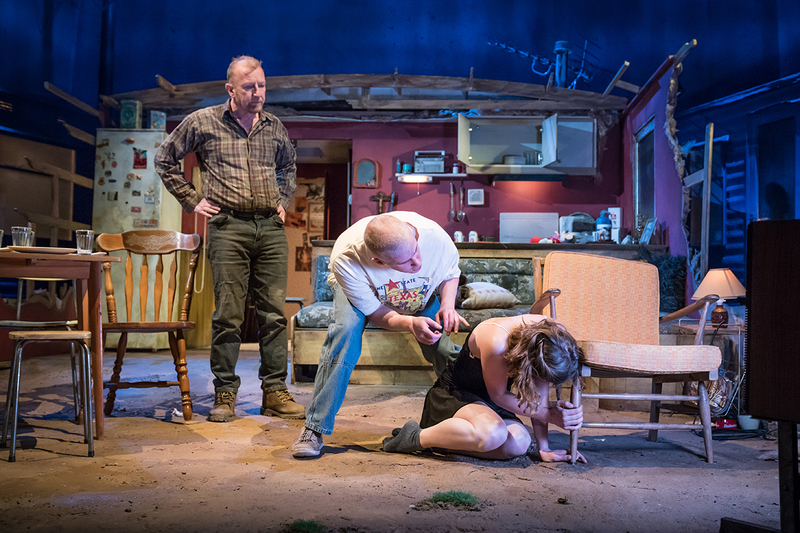 Directed by Simon Evans, Killer Joe will run at Trafalgar Studios 1 from 18 May – 18 August. 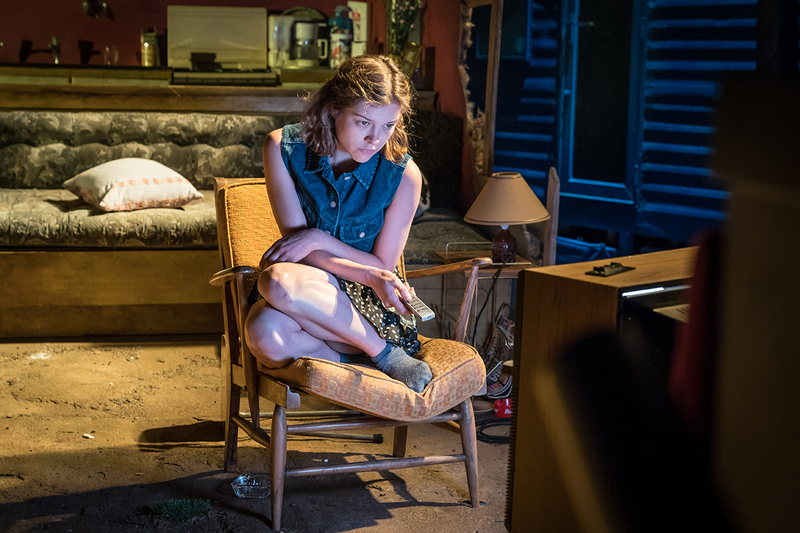 The Smith family hatch a plan to murder their estranged matriarch for her insurance money. 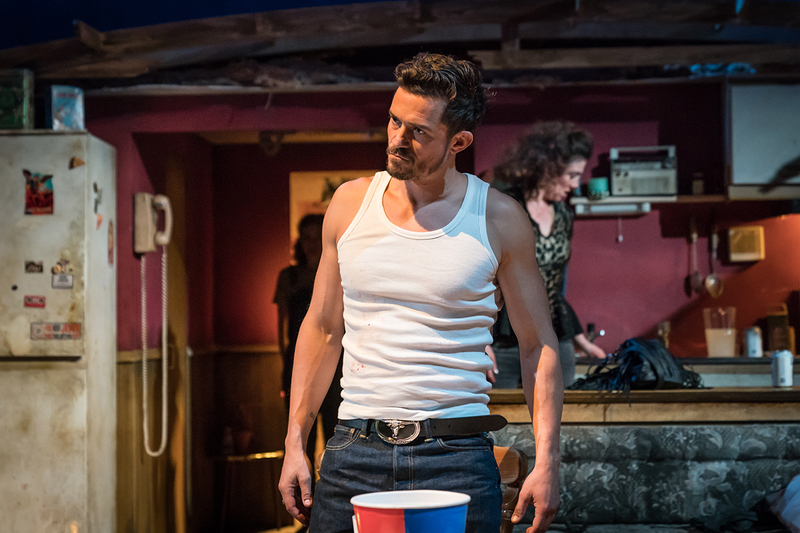 They hire Joe Cooper, a police detective and part-time contract killer, to do the job. 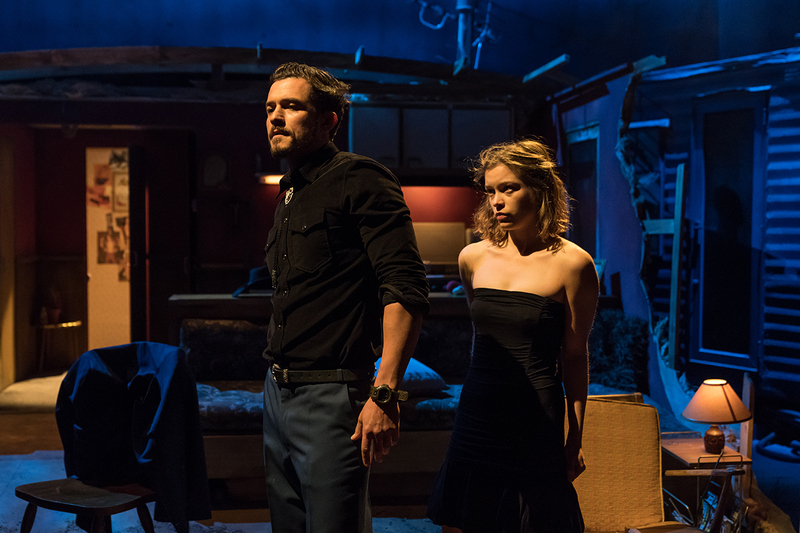 But once he enters their trailer home and comes face to face with their innocent daughter, the plan spirals out of control… A tense, gut-twisting thriller, Killer Joe, asks where the moral line is drawn in the fight for survival. 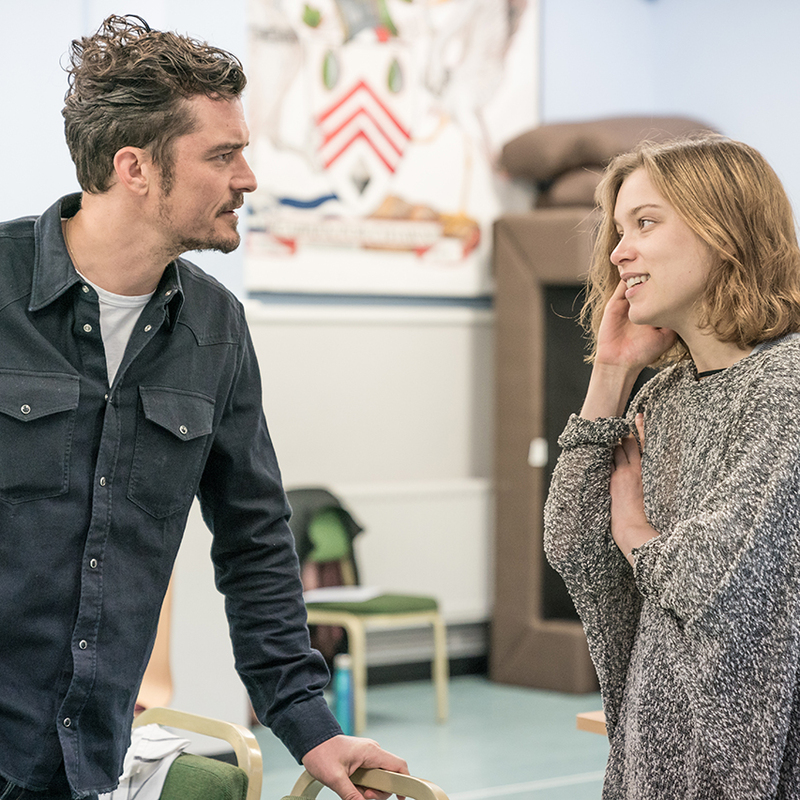 Have a look at our Killer Joe rehearsal shots.